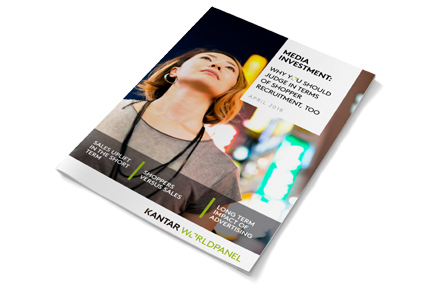 Kantar Worldpanel has today launched a new report: "Media investment: Why you should judge in terms of shopper recruitment, too". By the end of 2018 the global media industry is set to be worth over $550 billion. With this number growing FMCG brands making up a quarter of that spend, understanding the impact of advertising is crucial. 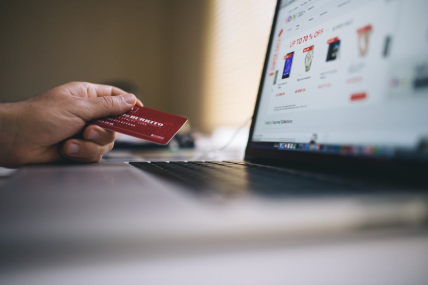 FMCG brand growth is directly linked to finding new shoppers, so you must ensure your media spend is helping you do the same. 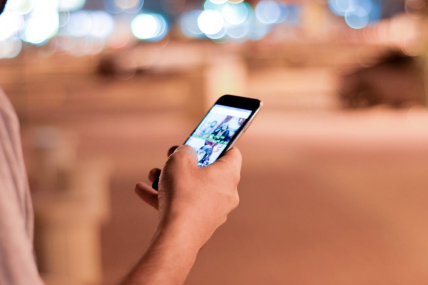 Kantar Worldpanel conducted a series of analyses to isolate the effects multi-channel advertising has on FMCG brands globally, focusing on the impact of media on shopper behaviour. In the short term it creates a direct uplift on sales, but the media effect does not finish with the campaign—advertising can make a campaign’s impact last far beyond its end. A brand’s shopper base is never static. On average, half the shoppers who buy you this year will not buy you the next. We have seen that, for a brand to grow, it needs to find new shoppers. Of all the FMCG brands growing globally, 9 in 10* have done so through increasing penetration. Linking brand growth directly to finding new shoppers means you must ensure your advertising is supporting this. 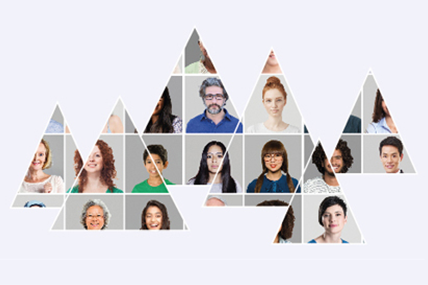 Putting the shopper at the heart of your media analysis unlocks both short and long-term growth. Visit the Global site to download the full report.